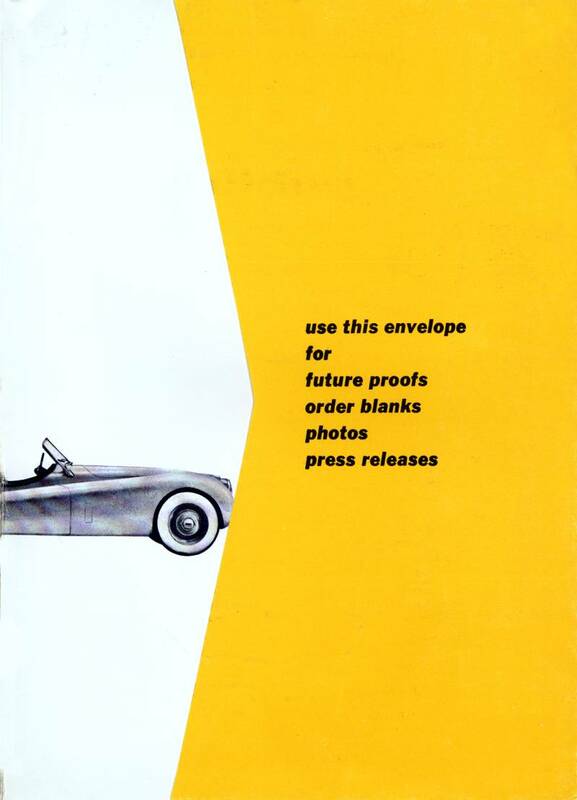 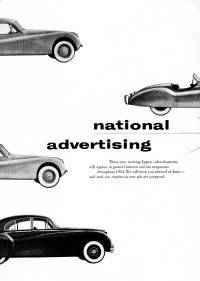 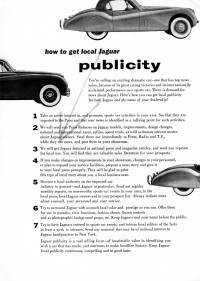 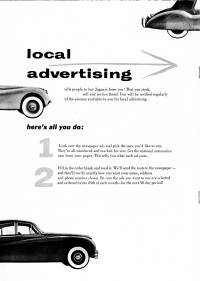 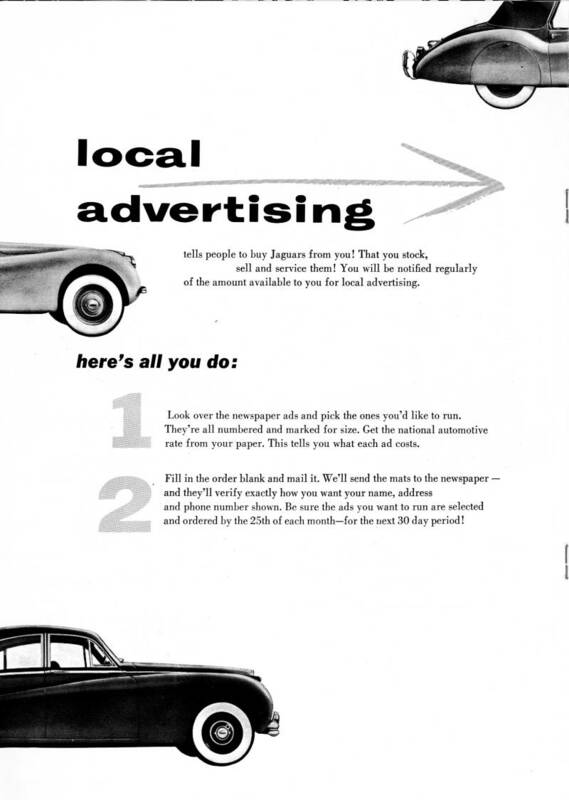 A very rare USA booklet that gives dealers information on how to advertise their stock both Nationally and Locally. 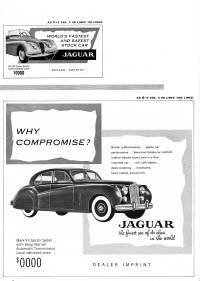 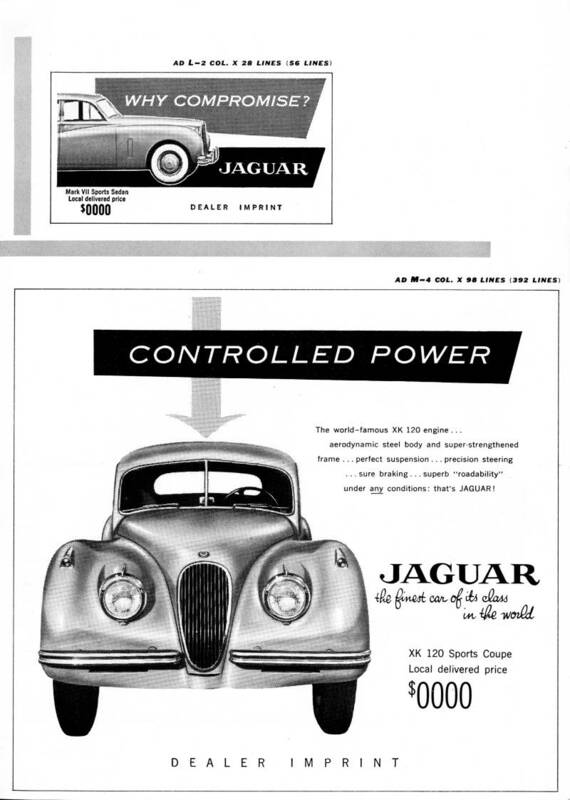 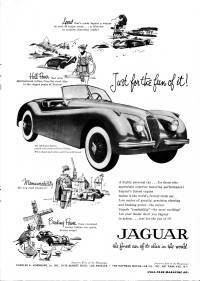 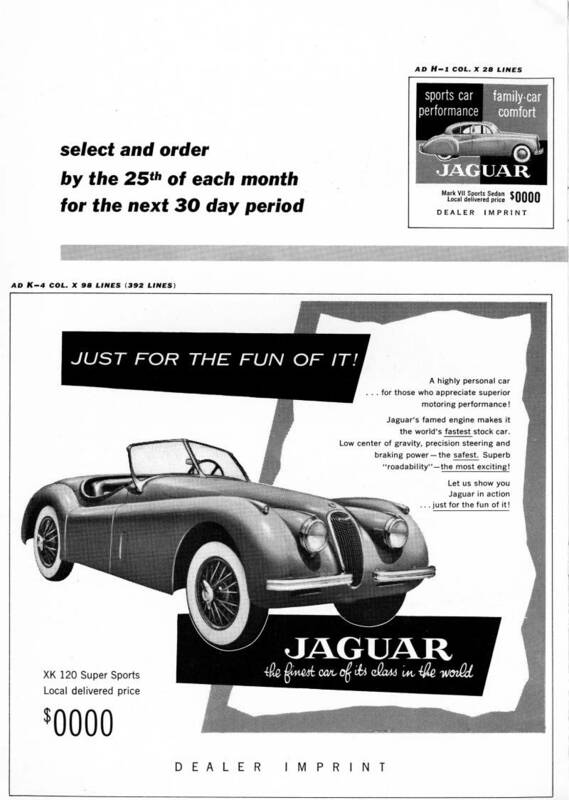 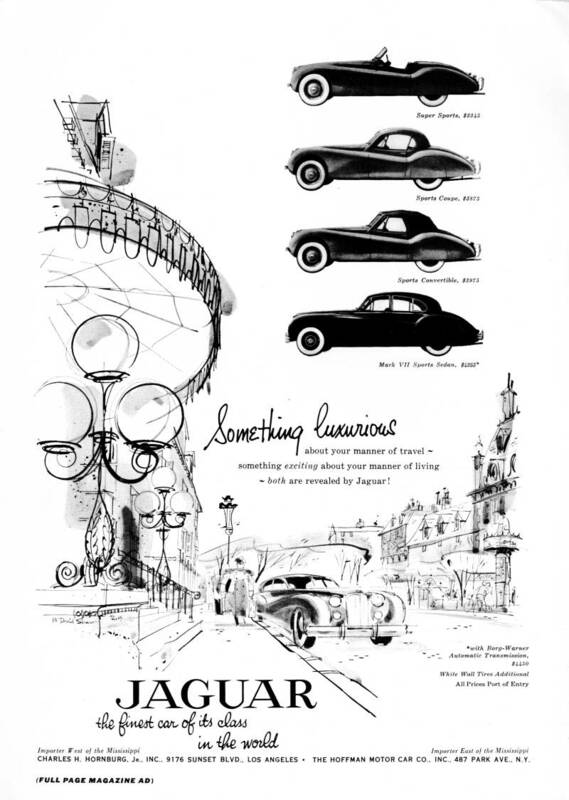 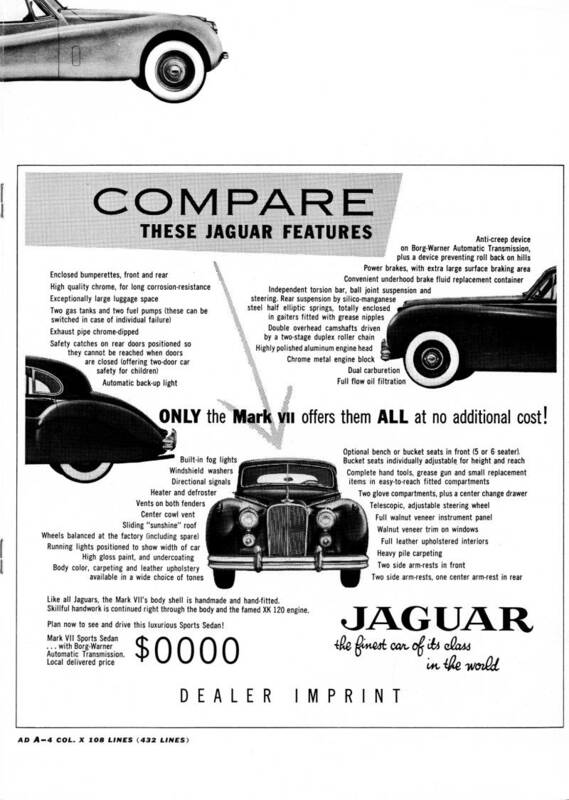 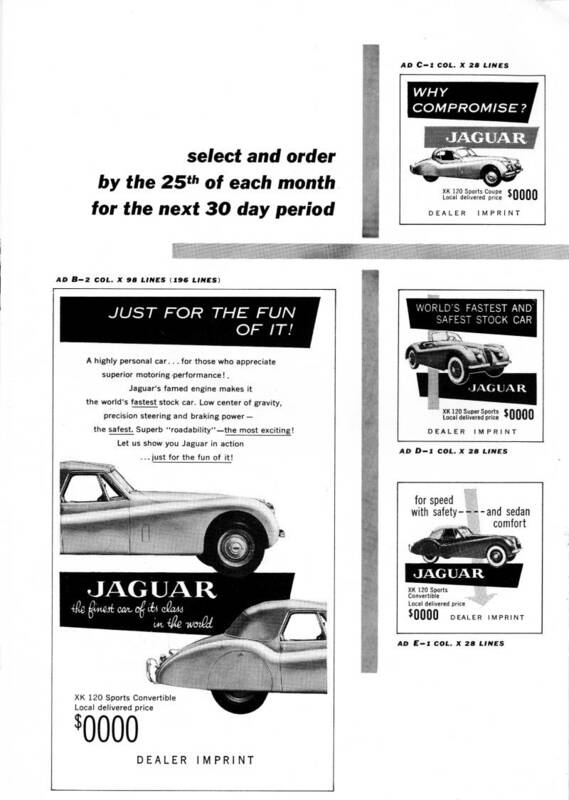 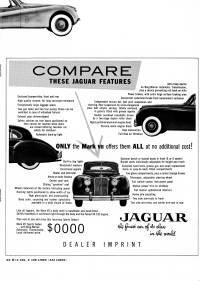 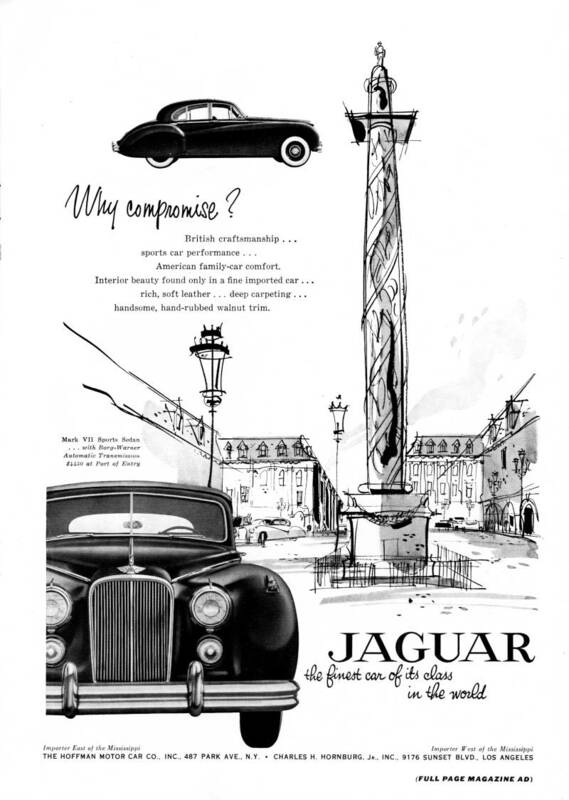 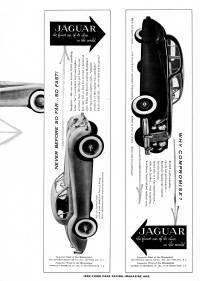 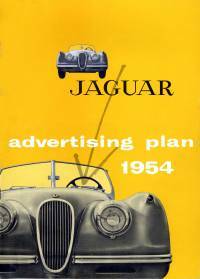 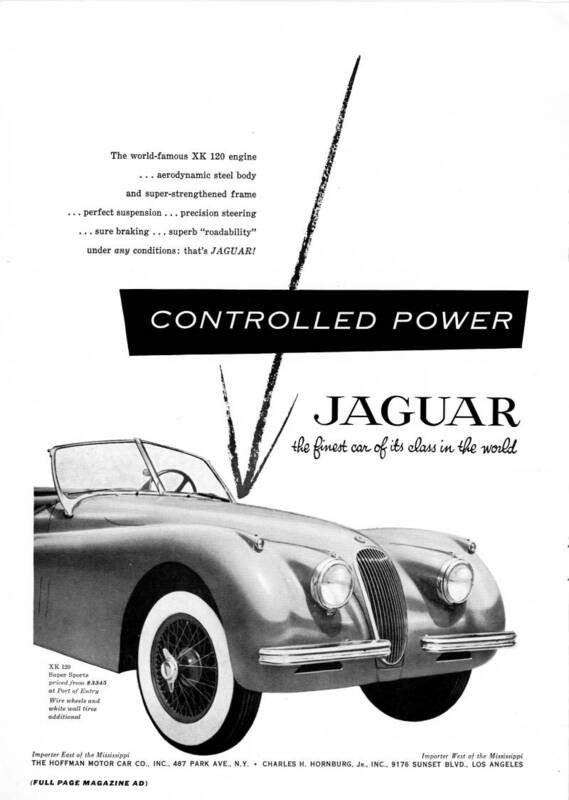 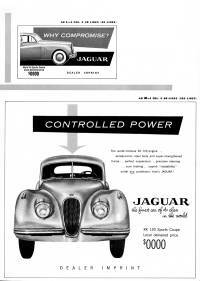 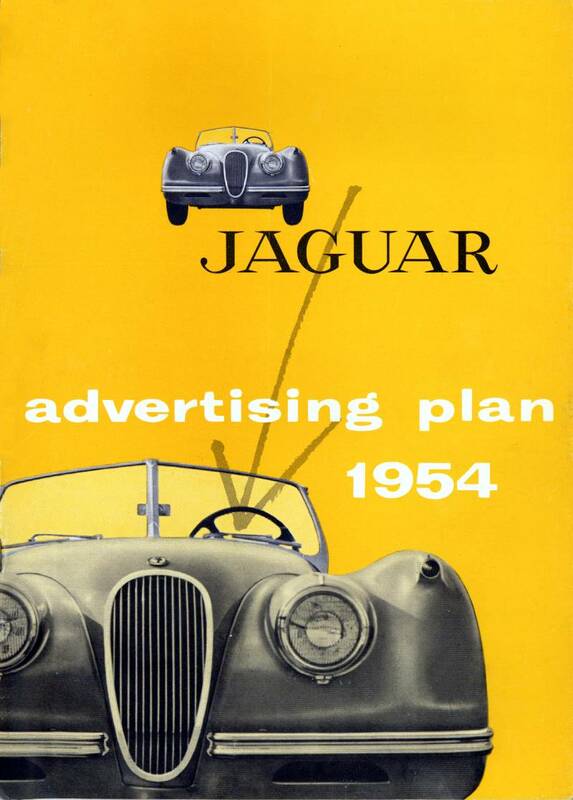 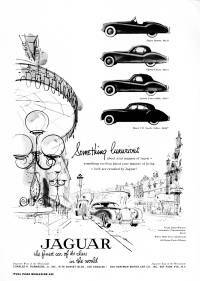 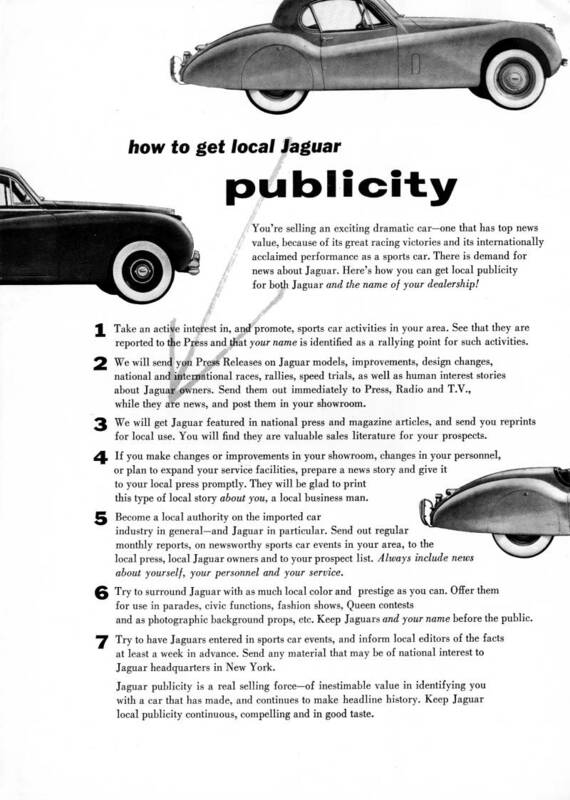 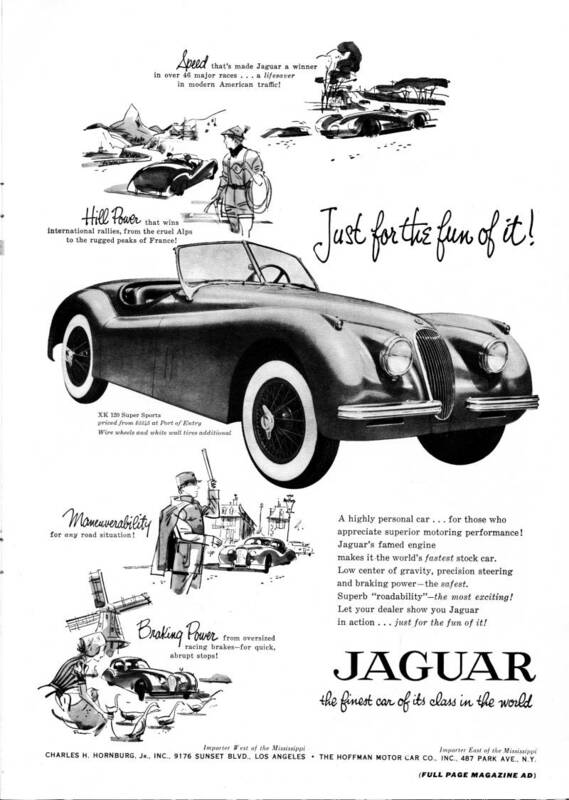 Lots of sample adverts the dealer can choose from and order from Jaguar who then placed the ads for the dealers in the selected publications. 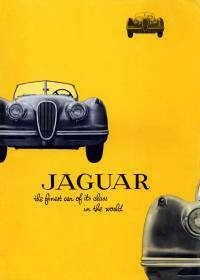 Covers the XK120 and Mark VII.